A 2-3 yr old balsamic vinegar from Modena. 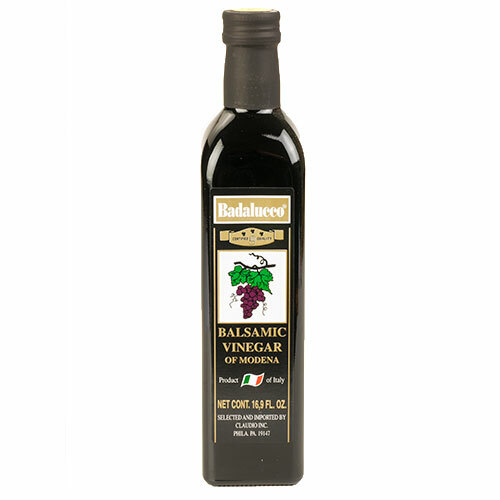 Badalucco balsamic is a very practical balsamic vinegar excellent for everyday use. A sweet essential for any kitchen.